LatinaLista — Undocumented students, better known as DREAMers, have both a unique and common story. Each of their stories is unique because each has a family history unique to themselves. Yet, their stories share a commonality in that each underwent a journey to arrive in the United States. It isn't until they reach their teens and want to drive, get an after-school job and begin applying for college that DREAMers' lives suddenly stagnate. As one DREAMer once told me, "My life stopped at that hour, on that day, in that year, when I realized I was undocumented." Over the last few years, films, news articles, books and blogs have featured the stories of DREAMers but nothing is as effective as DREAMers speaking in their own voices. The latest film to give a voice to these young people caught between two countries is Risers. 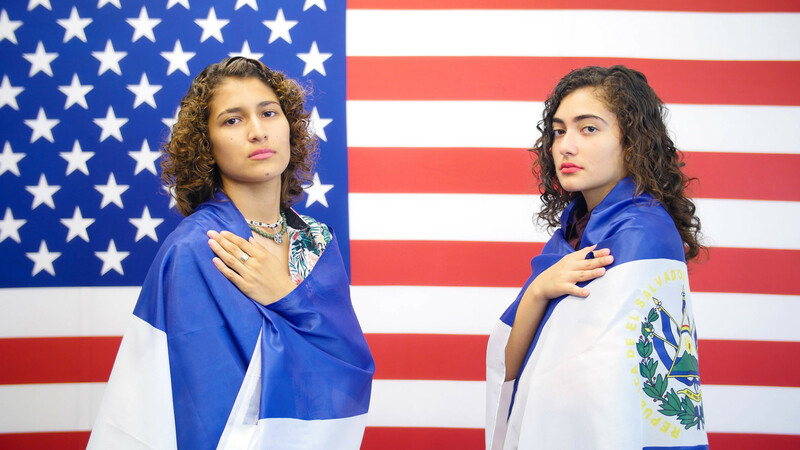 The short film centers around Brenda Perez and Gerson Quinteros as they deliver a presentation on how to navigate challenges facing young undocumented immigrants. Their lives and stories are emblematic of the mission for immigration reform. As of 2012, they are in the United States as DACA recipients. This allows them to live without fear of deportation. The films examine their respective journeys to the US, anecdotes from their childhood, and how they are contributing to American society. "We are no longer dreamers because we are wide awake"